There’s a growing trend towards online shopping, but not everybody is invested in Bitcoin or comfortable with cryptocurrency. That is why Coinback was created to familiarize people with Bitcoin while shopping online. 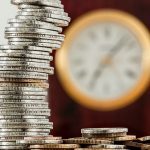 The company has developed the only browser extension that enables users to earn up to 15% back in cryptocurrency on their purchases. 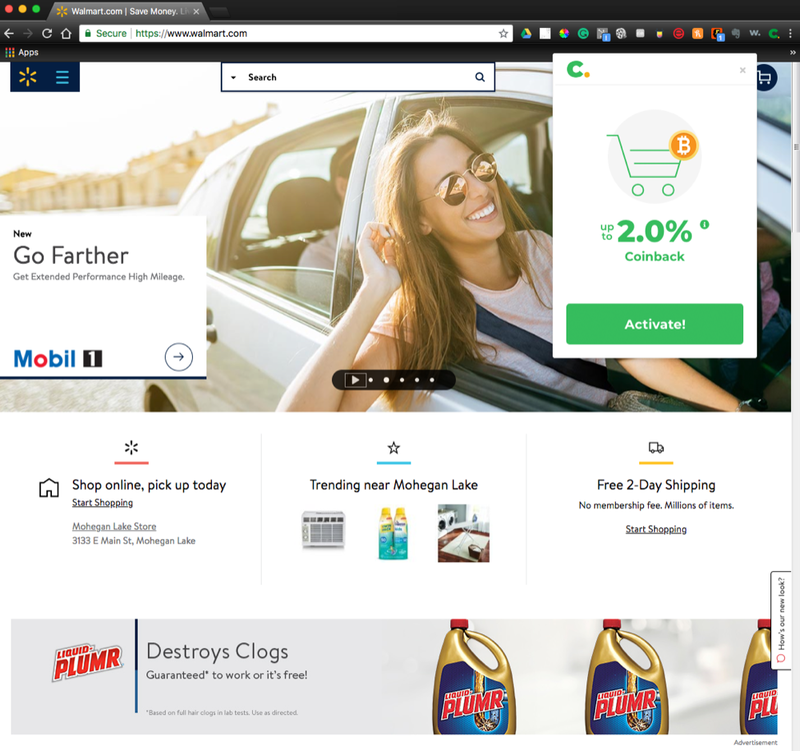 In addition, the extension shows users available coupons at checkouts. AlleyWatch spoke with CEO and cofounder Eyal Yechezkell about the potential of combining e-commerce and cryptocurrency. Tell us about Coinback’s service. Coinback is a free browser extension designed to help consumers automatically save money and earn Bitcoin while shopping online at thousands of popular retailers. Once installed, Coinback will activate when making a purchase at a participating retailer website where they can earn a percentage back in Bitcoin on their purchase to be added to their preferred digital wallet. In addition, the extension will conveniently show them available coupons at checkout. Unlike other coupon or cash back websites and apps, Coinback is the only browser extension that allows user to earn cryptocurrency back on their purchases. Additionally, existing Bitcoin holders can use Coinback to earn more and increase their holdings. Cash back is outdated with physical checks and gift cards still being sent via snail mail. Combining the ease of online shopping and digital currency makes for a unique and more efficient rewards product. Why do you think people are interested in earning Bitcoin through an extension like this versus just earning cash that gives them flexibility to purchase Bitcoin or anything else? Our service is perfect for people who are interested in Bitcoin but are a little apprehensive about investing in the first place. With Coinback, users just sign up, shop online and earn Bitcoin back and can start familiarizing themselves with how cryptocurrency works without any risk. We are also getting great feedback from Bitcoin enthusiasts who just want to keep earning Bitcoin any way they can. We make that happen through a seamless shopping experience. What market is Coinback attacking and how big is it? We’re in the e-commerce space. The first and only time e-commerce accounted for more than 10% of total retail sales was at the very end of 2017, meaning e-commerce has a long way to go in terms of capturing a bigger share of the overall retail market. When you sprinkle that with the excitement and disruption of cryptocurrency, we feel we’re in two of the fastest growing digital markets. Participating retailers pay us a referral commission for every purchase made through our network. We keep a portion of that commission and the rest is passed to our members in the form of Bitcoin. We really only got into cryptocurrency and blockchain in the last six months. The more we immersed ourselves in it, the more we wanted a way to bring it to the masses. We truly believe that once the general public has a better understanding of Bitcoin, blockchain and digital currency, there’s no reason not to join in. We thought online shopping would be the easiest way to reward users with Bitcoin, since everyone loves deals and free rewards. 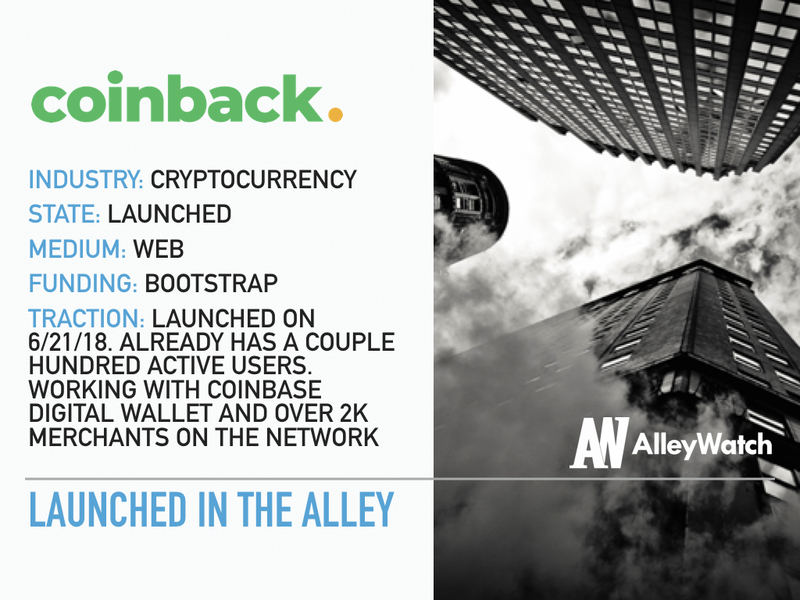 We are looking to continue to spread the word about Coinback and get as many people to sign up and try our free service. We also have plans to roll out additional countries in the next few months. The beauty of digital currency is that we can deliver your Bitcoin earnings anywhere in the world. We believe we’ll have great success as we roll out additional countries. We never really got direct feedback from any specific person or mentor but I do have a funny story about my startup experience. 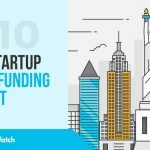 I worked for a boutique investment firm when I first arrived in New York and we helped startups raise up to a million dollars through private placements, which is very similar to the ICO space these days. I saw a few companies raise their first million dollars and sometimes much more, but then simply waste the money away on nice offices, bad hires, and lavish dinners. They forgot to focus on the most important elements, the product, marketing, and their business plan. When we started our first company back in ’99, I told my business partner Itai, we were going to pull a George Costanza, meaning do everything the opposite and hope it goes right for us as it did for him. When we tried it, it actually worked and we ended up being successful. It taught me that it’s all about execution. Brian Armstrong, cofounder and CEO of Coinbase because we would like to develop a closer relationship with them and drive new customers and digital wallets to our platform. This is the third company we started in NYC. There is nothing like the energy of NYC especially when you start a new company.